Since the early caveman days of web directories and search, webmasters have been figuring out how to outrank competitors while the search engines continually refined and fiddled with ranking criteria. 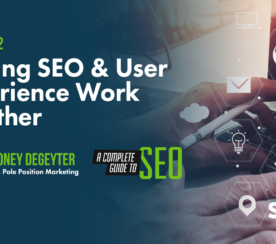 It’s the ‘chicken or the egg’ scenario: Did SEOs make search more sophisticated? 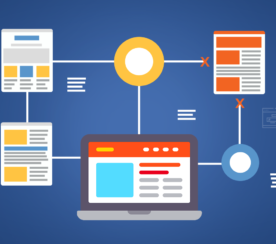 Or did the search engines just make SEOs smarter? Take a look below at where both began (factoid: 1997 was the first documented use of the term “search engine optimization”). 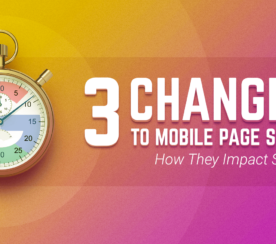 The factors that help win the page 1 crown have certainly changed over the years in the ongoing battle to improve quality and relevance in organic search. 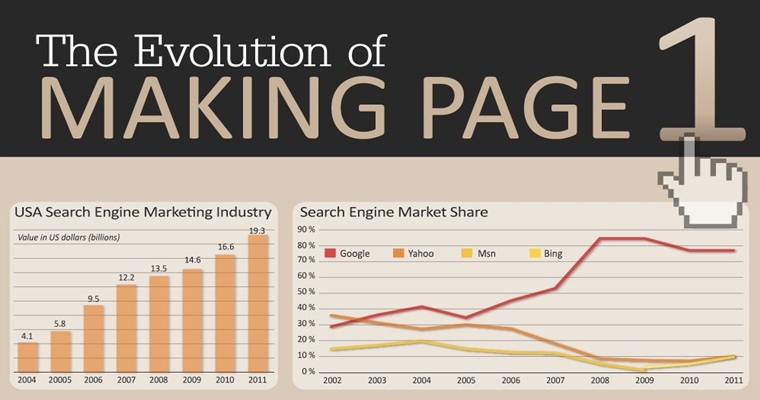 This is part of a special infographic series by Search Engine Journal. To see the rest go here.